From the perspective of the Hispano-Romans, the Visigoths who invaded Spain in the mid-fifth century were heretical barbarians. But Leovigild’s military success and Reccared’s conversion to Catholic Christianity led to more positive assessments of the Gothic role in Iberian history. 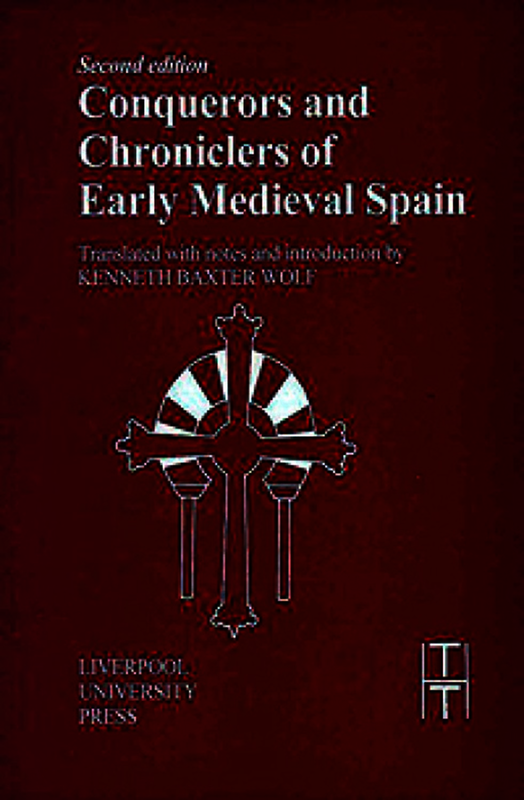 John of Biclaro (c.590) and Isidore of Seville (c.625) authored histories that projected the Gothic achievements back on to their uncertain beginnings, transforming them from antagonists of the Roman Empire to protagonists of a new, independent Chistianity in Spain.